Offices are moving. Roads are closed. 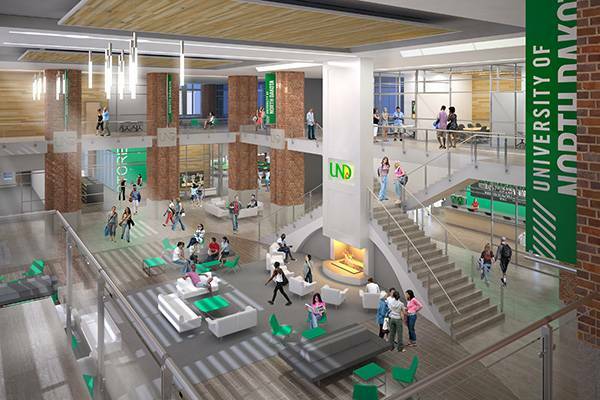 Learn the latest on the construction of the Memorial Union and other campus projects.